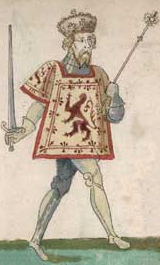 Although famous for their James’s, the Stewart royal dynasty actually began with Robert II in 1371. For Robert to get things off to a flying start he would need to find a way to deal with the threat of invasion by Edward III, a rebellious nobility in Scotland and the relentless ambition of his own sons. To find out how he got on, listen to his podcast episode here or read on to find out more. 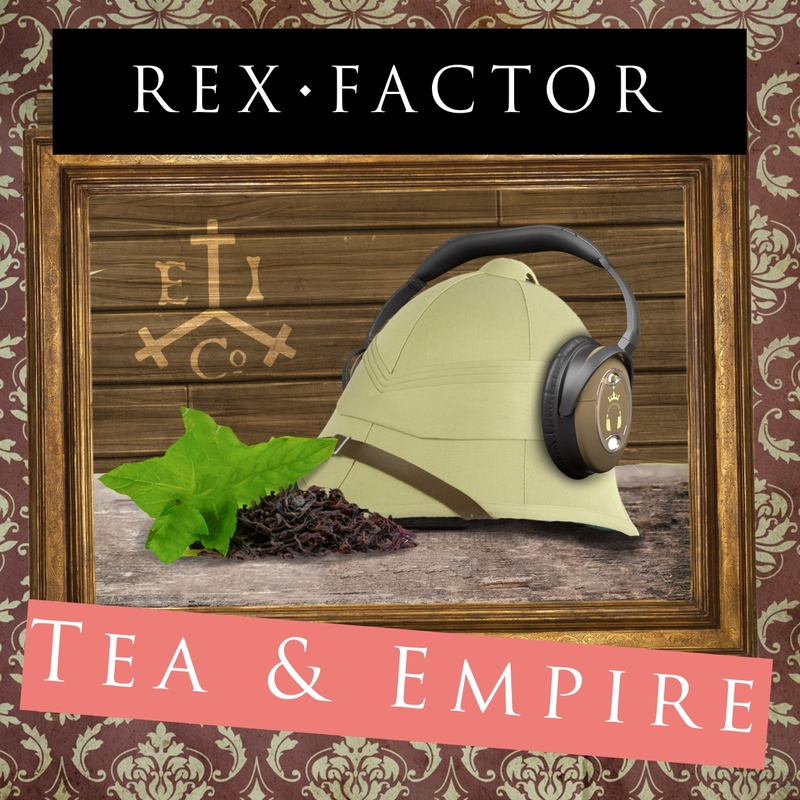 In our most eclectic special episode yet, we investigate the fascinating and dramatic history of tea and the British Empire. The humble tea has led to revolutions, global conflicts and helped oversee a transformation in British culture. 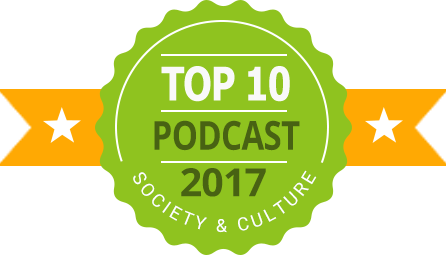 Read on to find out more or have a listen to a free clip from our podcast episode (or buy the bumper edition episode for just $2). 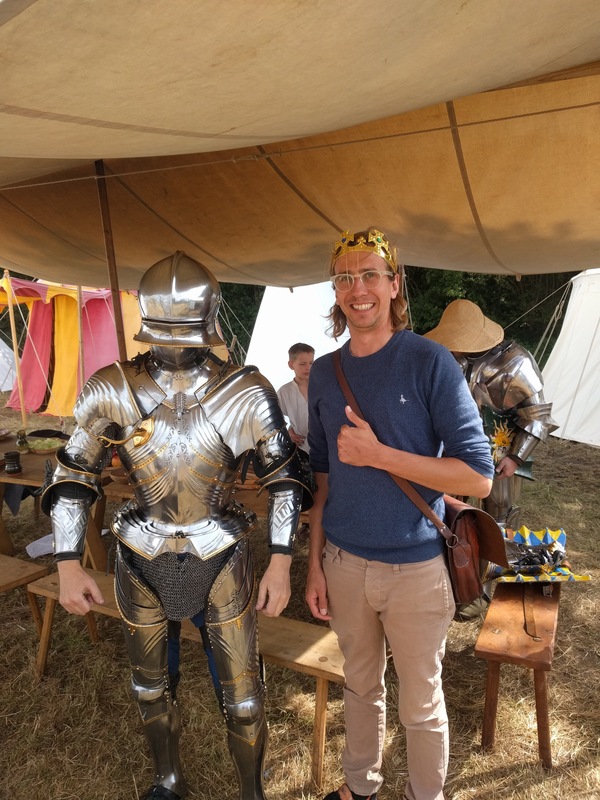 During our successful Kickstarter campaign for Rex Factor the Animated Show, Ali took the brand new Rex Factor camera and went to the re-enactment of the Battle of Bosworth, where Richard III met his end at the hands of Henry VII. In these two videos, Ali watches the re-enactment, tries his hand at jousting and meets some fascinating people including Phil Stone, chair of the Richard III Society, and even the rival kings themselves!